Including valuable tips for voice seekers like you, answers to FAQ’s, and free downloads. Below, you’ll find valuable voice over guides. Click the box to see the guide. CLICK ON THE COVER to get the free guide. CLICK HERE to read valuable advice for voice seekers like yourself: VoiceOverGenie.com/blog. 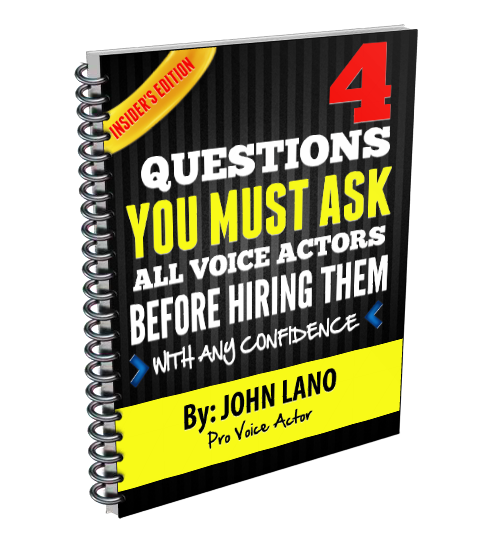 CLICK HERE to get all your voice over questions answered: Voice Over FAQ’s. 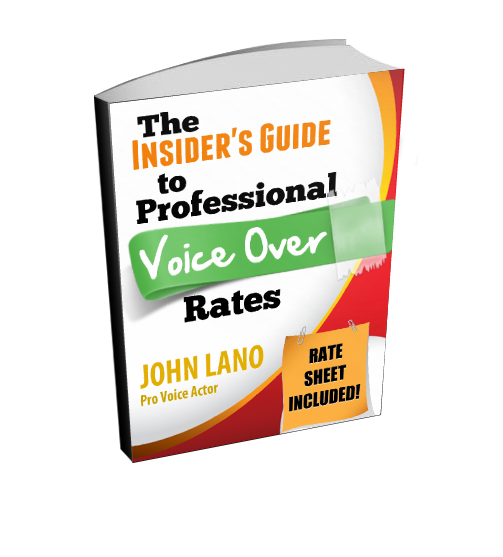 CLICK HERE to learn the ins and outs of voice over rates: Voice Over Rates.